The California Virtual Study Program is a way for students from California to get added local support they need from an instructor in a live webinar environment. 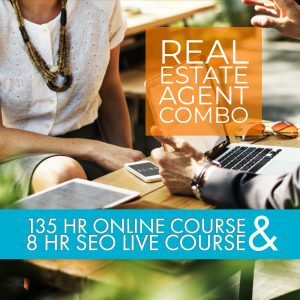 It bridges the gap between live and online learning in order to best prepare students to succeed on the exam and in their real estate careers. 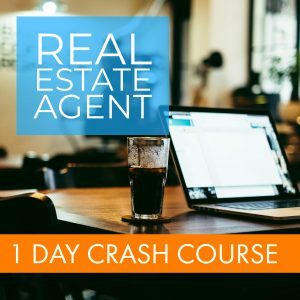 Weekly sessions will cover topics specifically for the California real estate license exam. Please note: the Virtual Study Program is non-refundable. Set yourself up for success with the California Real Estate Pre-licensing Platinum Solution! Get the required pre-license online courses and a variety of tools to prepare for the state exam and your new career. From our state-of-the-art exam prep tool—Prep xL— to textbooks, instructor-led study webinars and our quality guarantee, you can’t go wrong with this all-inclusive package. 1. Real Estate Principles (Book & eBook): Agency, Contracts, Math, Appraisal and Finance. 2. Real Estate Practice (Book & eBook): Marketing, Listing, Disclosures, Purchase Agreements, and Property Management. 3. Real Estate Finance (Book & eBook): Intro to Finance, Lenders, Loan Types, Qualifying, Foreclosures, and Creative Financing Options. 6. National Virtual Study Program: Do you learn better in a live setting? The Virtual Study Program bridges the gap between live and online learning to give you added support of an expert instructor. 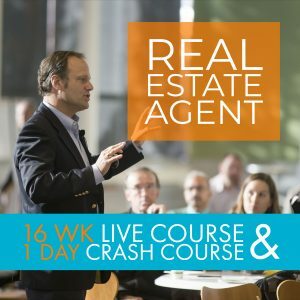 Join this live 8-week webinar series to dive into national topics and help you to succeed on your real estate exam. 7. 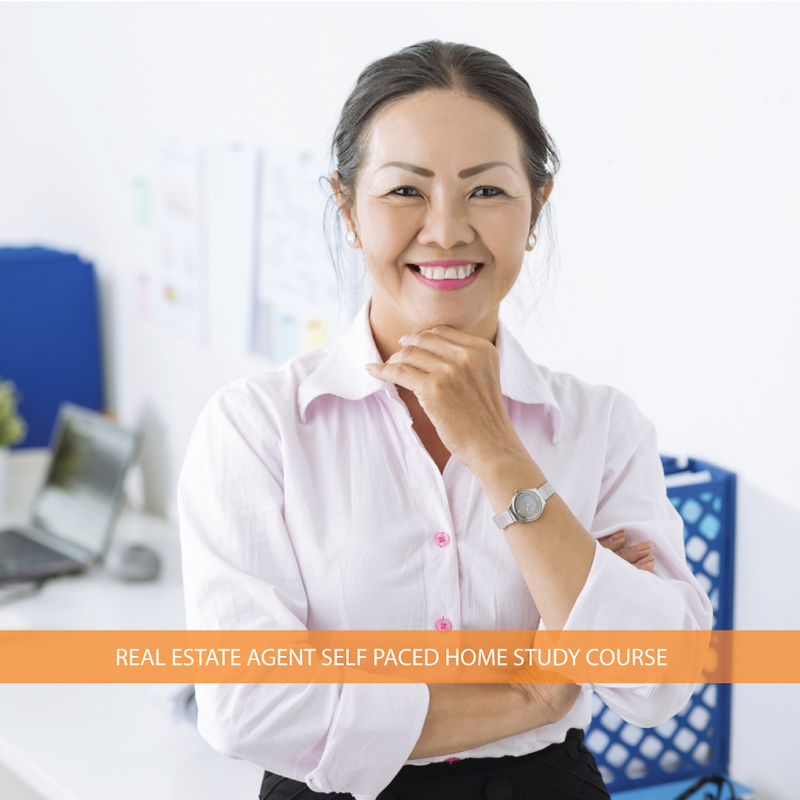 California Virtual Study Program: Each state has unique laws and requirements in the real estate industry. 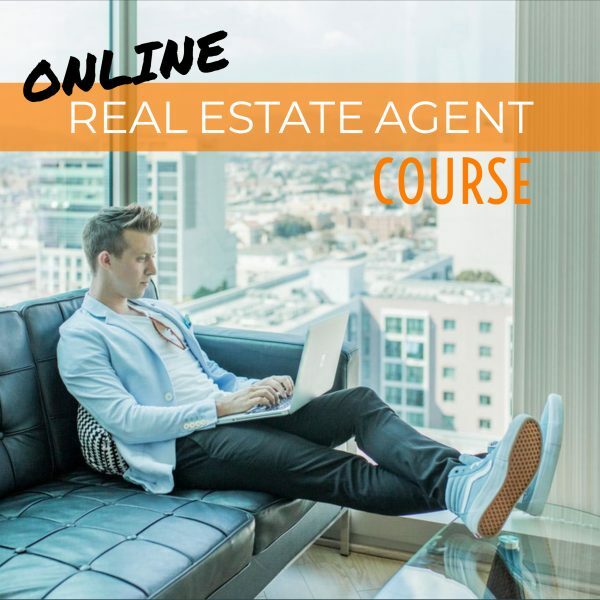 This live webinar series gives you an added advantage to learn more about important California specific topics, guidance of an expert real estate instructor and opportunity to communicate with your peers. 8. Instructor Support: Every course comes with the support from an industry expert that can help answer questions you many have throughout the course. 9. 5-star Customer and Technical Support: Call anytime and a caring staff – customer service, course consultants, or tech support, will be happy to answer your questions and provide the support you need. 10. Pass the First Time – Guaranteed! Prep xL is so powerful, we guarantee you’ll past your state exam the first time.